Our company provides families with high quality services that extend beyond the field of construction. Understanding your needs, your dreams, your customs, and everything in between is how we are able to design and build the project exactly how you want. Every project is unique and every project will be treated that way. We have been servicing the Oscoda, Michigan and surrounding area for 18 years and are experts in designing and building custom homes, additions, and remodeling projects to suit our customers . Our team is fully equipped to handle any project of all sizes and complexity. 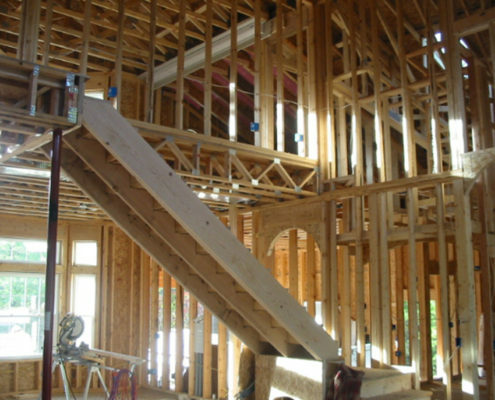 We are able to provide you with CAD drawings, zoning and permit consultations, on-site walkthroughs, and peace of mind knowing that the job is done right. 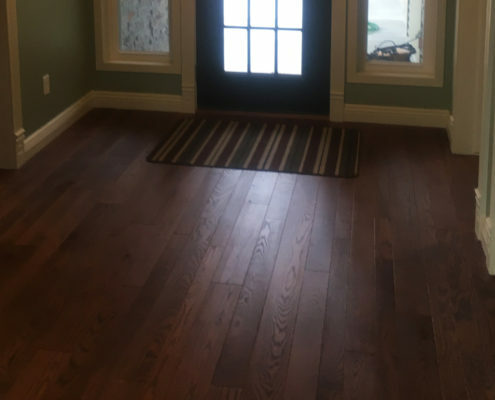 We are Licensed and insured in the state of Michigan. New home builds, cottages, additions, garages, remodeling, restorations. If we cannot directly complete a specialized task, we know the right people who can. 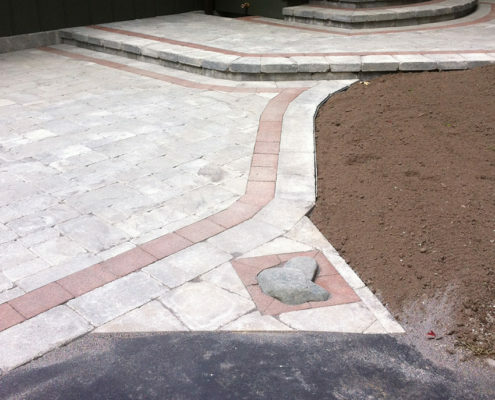 Concrete / masonry / foundations / driveways • Asphalt / paving • Excavation / site work / demolition • Haul away • Electrical • Mechanical • Plumbing • Roofing • Seamless gutters • Tree removal / stump grinding • Painting • Drywall • Insulation • Customized staircases / cabinetry • Carpet installation • Seawalls • Cultured stone / real stone finishes • Fireplaces (gas, wood burning, decorative) • And much more. Don’t hesitate to contact us to discuss your next project. © 2018 Copyright - Butterson Construction - All rights reserved - Website built and managed by a Northern Michigan Website Developer.